Each plant comes back year after year and provides me with the ingredients to make numerous salves, lotions, soaps, and fragrances for my home. I’ve tried making my own essential oils from these plants, dried them for potpourris, and even made custom herbal blends for teas. Plus, nothing beats the convenience of having these ingredients right at my fingertips. My list of plants is quite small compared to others, but these seven garden plants are the ones I use most frequently. They also have the widest array of uses. One of my favorite garden plants. I keep about 10 lavender bushes in my garden because I use this plant so much. It is fragrant and has silvery/green leaves with a beautiful blue/purple flower. 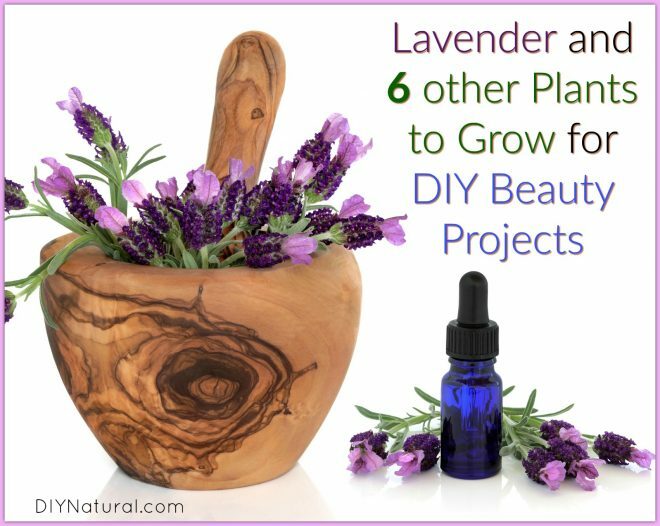 Uses: Lavender works wonders on the skin – use it for irritated, itchy, or dry skin as well as cuts and abrasions. 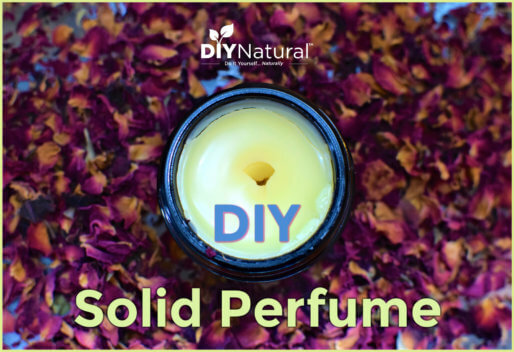 Its flowers make a wonderful addition to any DIY potpourri and you can infuse the flowers into any oil for a therapeutic and fragrant salve or lotion. I love this Homemade Oatmeal Lavender Bath Soak for Dry Skin. Growing: Lavender can be quite tricky to grow from seeds. I prefer to buy 4″ pots and allow them to grow indoors until they are about 8″. They do well in full sun and well drained soil. I’m sure you’ve heard of chamomile tea before, but there are so many other uses for the chamomile plant. It also makes a very cheerful addition to any garden as the flowers resemble small daisies. Chamomile plants can be annual or perennial, so pay close attention to what you purchase. Uses: Chamomile has been widely used in hair and skin care. I love to use an infusion of chamomile flowers in hair rinses. I also infuse chamomile into sweet almond oil to use in various creams, especially diaper creams for little ones. Growing: Chamomile is best grown from seeds. You can start the seeds indoors or plant directly into the soil in spring. Chamomile grows quite tall (20-30 inches) and should be spaced about 6 inches apart. It likes full sun and well drained soil, but does tolerate some shade. Peppermint is a fairly easy to grow plant and many people choose to grow it in containers so they can take it indoors. It has a habit of taking over garden space as well, so be careful where you plant it. Uses: Its strong aroma makes this oil ideal for helping to clear congestion. I like to distill my own essential oils from the plant’s leaves for year round use. You can also use the dried leaves in a warm bath (you’ll want to put them in a small muslin bag) to help ease aching muscles. Of course, you can always use the leaves in a cup of peppermint tea or as a seasoning. One of my favorite uses for peppermint is as pest control. Need more ideas? See these Benefits of Peppermint Tea and Other Creative Uses. Growing: Peppermint needs lots of water. Plant it in full to partial sun and make sure the soil stays moist. Plants have a tendency to spread and make wonderful ground covering. I absolutely love the scent of lemon balm, known by some as bee balm. As you can probably guess, it smells quite lemony and fresh. Uses: Lemon balm is wonderful for digestion and for skin care. I like to use it in a facial toner by infusing the leaves in some hot water (like making tea), then using it once cooled. It also has been used in many cleaners as it has known antibacterial and antimicrobial properties. The dried leaves will hold their scent well, but if you plan on using this herb to cook with, it is best fresh. Growing: Lemon Balm likes full sun to partial shade and well drained soil. It grows approximately 12-18 inches (some varieties are taller). I cannot say enough good things about this little known herb. It’s one of my favorite essential oils because it is so versatile and useful. Growing it at home is definitely advantageous as the essential oil can be quite costly. Uses: Helichrysum has been widely used in skincare for damaged skin, aging skin, and skin injuries. I’ve personally seen results when using an infusion of the flowers in my own DIY nighttime anti-aging facial cream. It also works well in anti-inflammatory remedies. Growing: There are many different varieties of this plant (annuals, perennials, or shrubs) and each has specific growing instructions. However, most plants tolerate drought resistant soil and do best in full sun. I just love the bright purple color of echinacea flowers. They remind me of coneflowers or daisies, but their aroma is unmistakeable. Many people think of this herb for immune support, but it can also be used in DIY beauty remedies. Uses: Echinacea is great to add to acne remedies, skin salves, or overnight creams. It helps promote skin cell regeneration and soothes irritated skin. It also helps with hair growth and dandruff. Here are some more Benefits of Echinacea and 12 Ways To Use It. Growing: Full sun to partial shade. This plant gets quite tall (3′-4′) and makes a wonderful border or accent. I’ve also seen Echinacea sown along with daisies and wildflowers. This is a common garden plant that is often overlooked when it comes to DIY beauty projects. I have several rose bushes that bloom abundantly throughout the growing season, so I always keep lots of dried rose petals on hand. 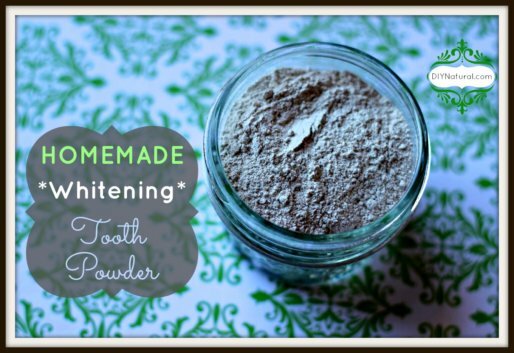 Uses: One of my favorite uses is in this DIY Gardener’s Hand Scrub. 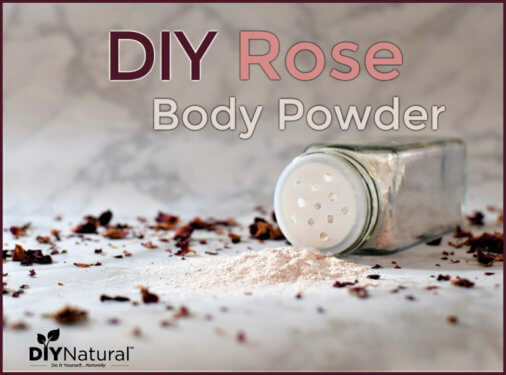 Dried rose petals also work well in potpourris, infused in oils, and as dried botanicals in bath soaks. The petals hold their scent quite nicely when dried properly. Growing: Roses can be quite tricky depending on the variety chosen. Many roses like full sun to partial shade, but it’s best to research the variety in depth before planting. If you want to grow any of these great plants for your own DIY projects, you can find most of the seed varieties here. If for any reason you can’t grow these plants on your own, DIY Natural recommends the high quality, affordable dried plants and flowers from this company. How did you figure out temp and time? I know those factors are supposed to vary between plants so I’d love to know of any good resources on this topic.